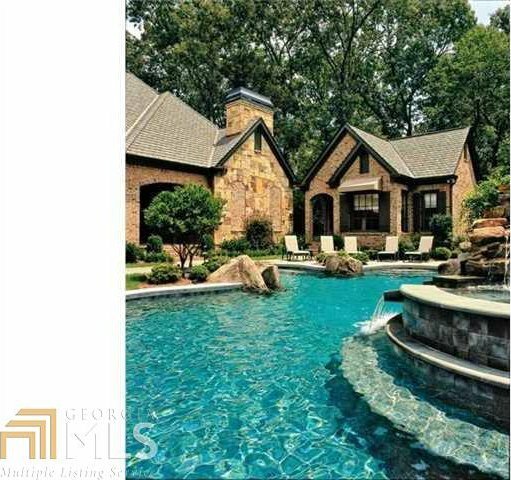 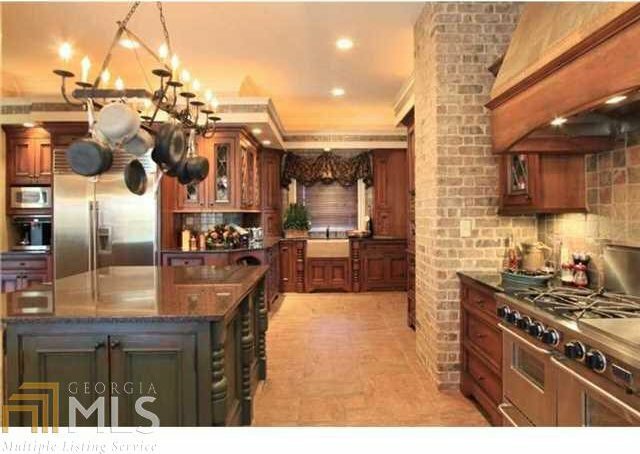 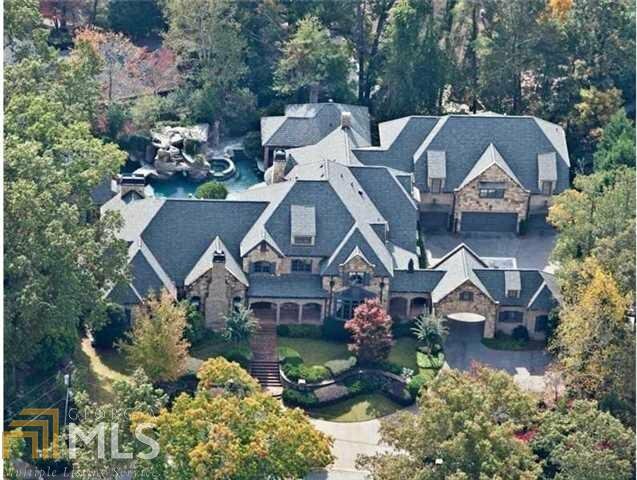 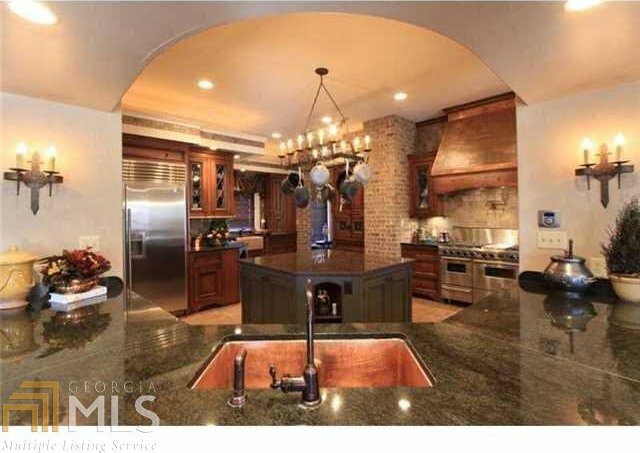 CUSTOM DESIGNED - A RARE OPPORTUNITY TO OWN PARADISE IN EAST COBB, THIS STUNNING HOME FEATURES A 1BR/1.5BA GUEST HOUSE AND AN ADDITIONAL 2BR/2BA APARTMENT ABOVE THE 4 CAR GARAGE. 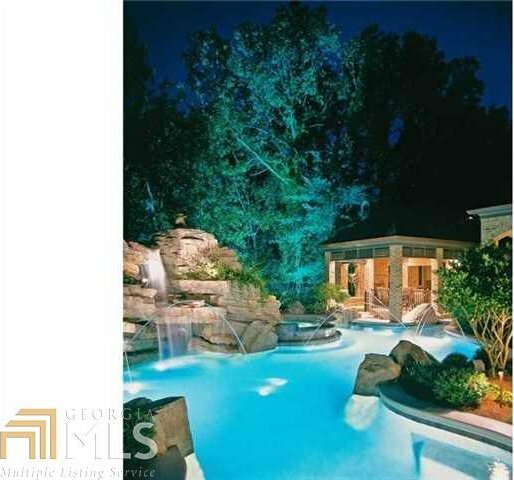 THE OUTDOOR HAVEN RIVALS FAMOUS MANSIONS WITH CABANA, GRILL, FIREPLACE, BAR AND BATH AND IS ADJACENT TO THE POOL WITH ROCK MOUNTAIN, WATERFALLS, GROTTO, HOT TUB, SWIM UP BAR AND SLIDE. 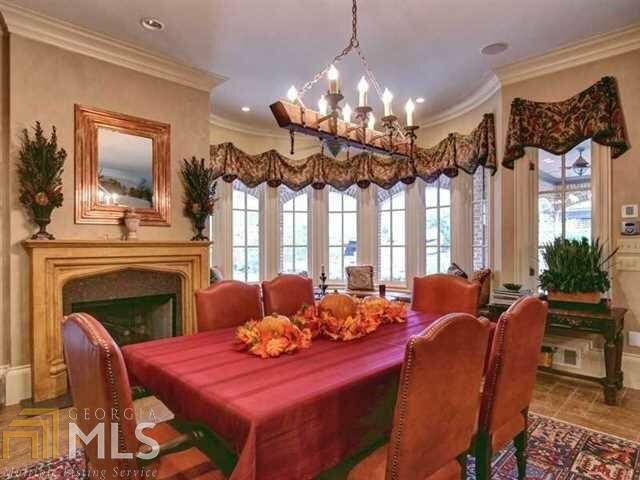 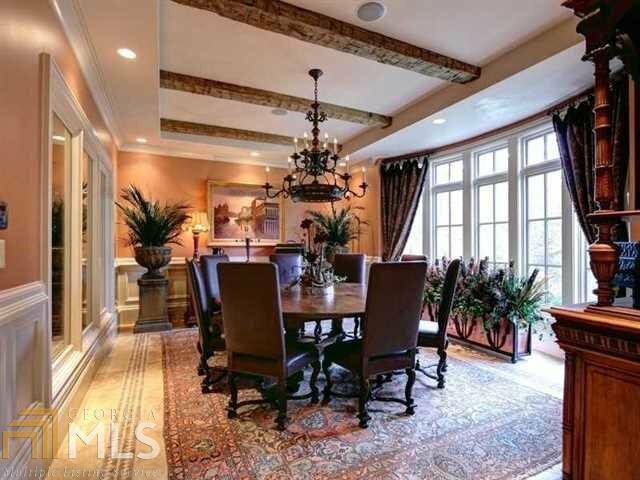 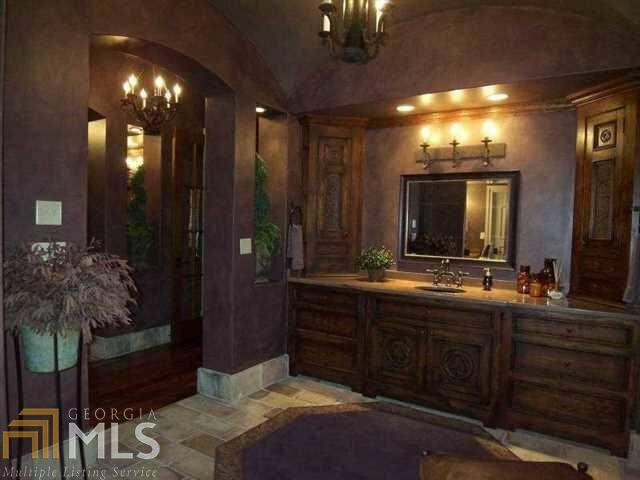 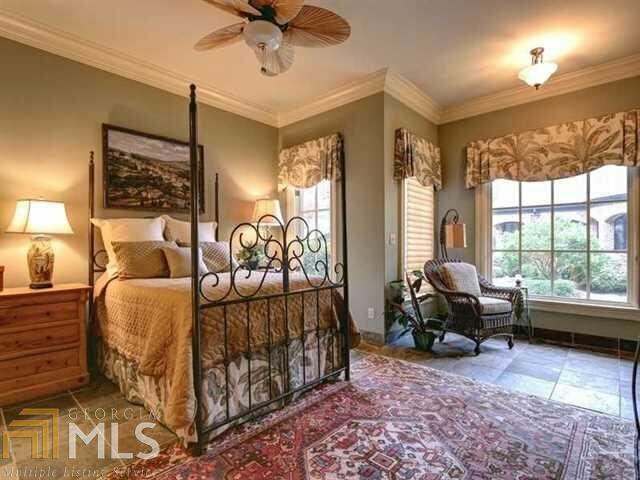 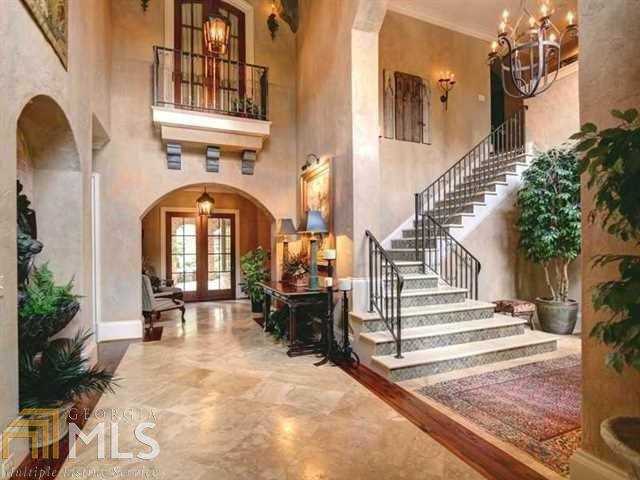 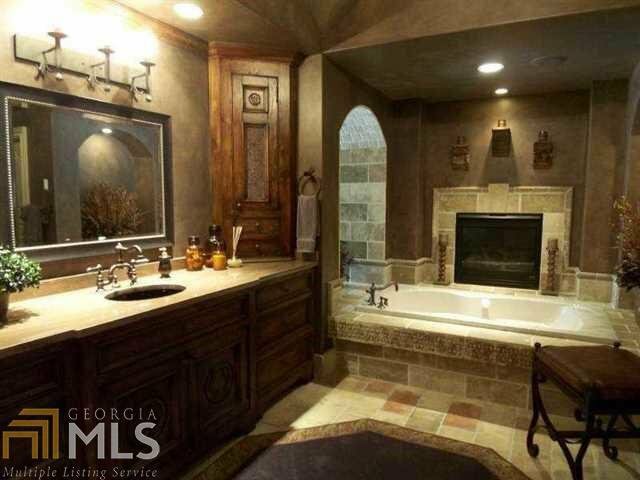 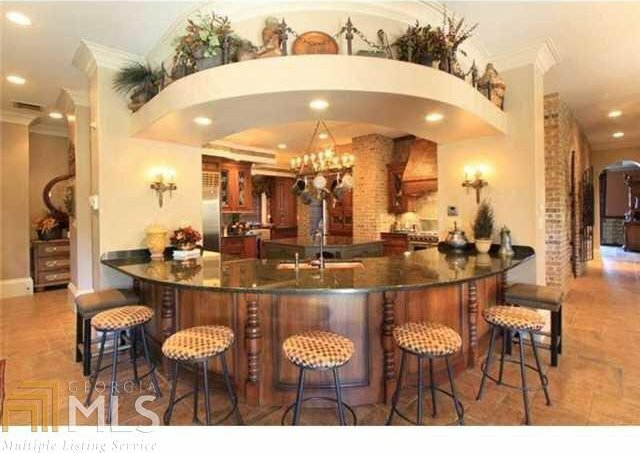 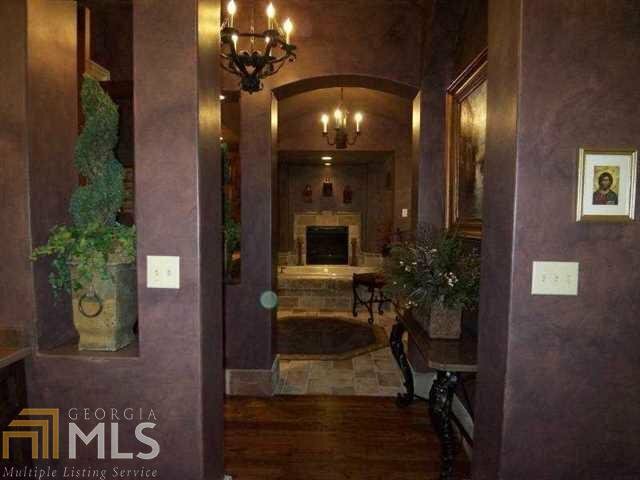 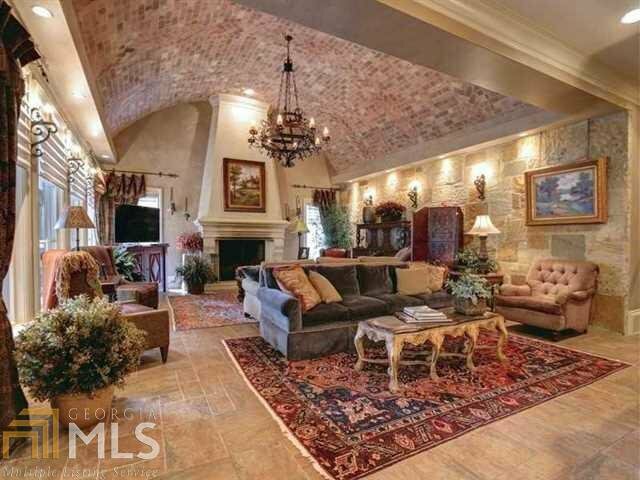 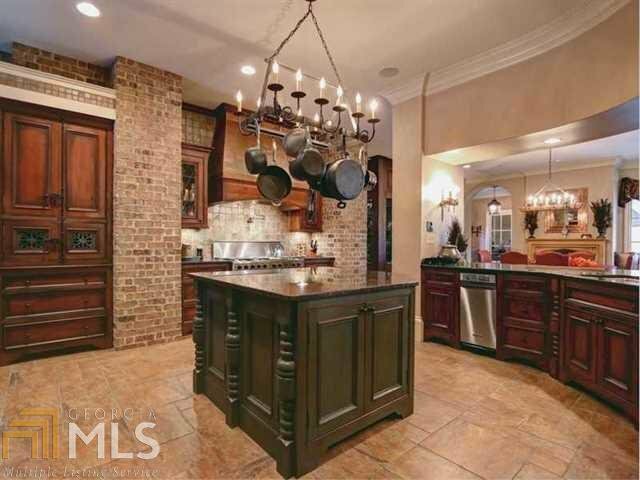 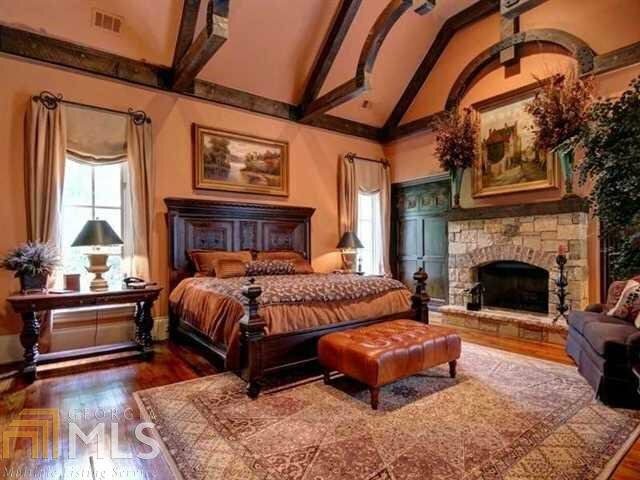 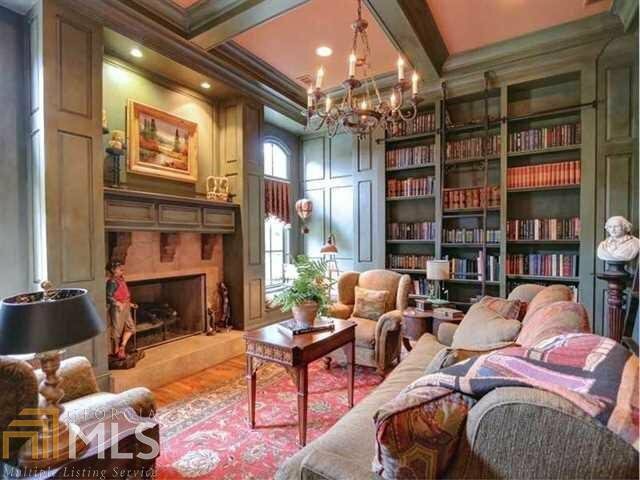 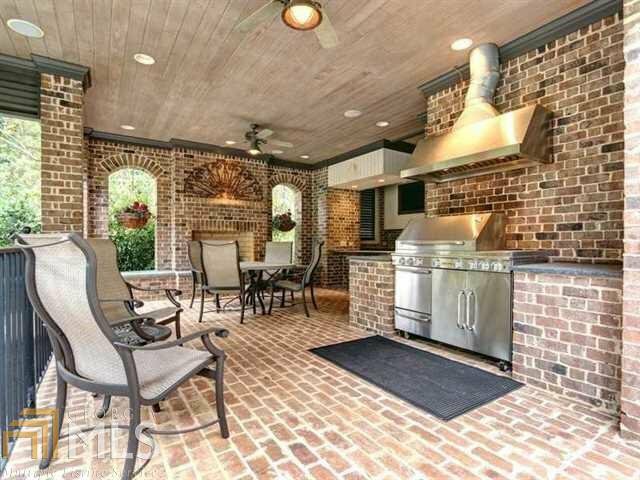 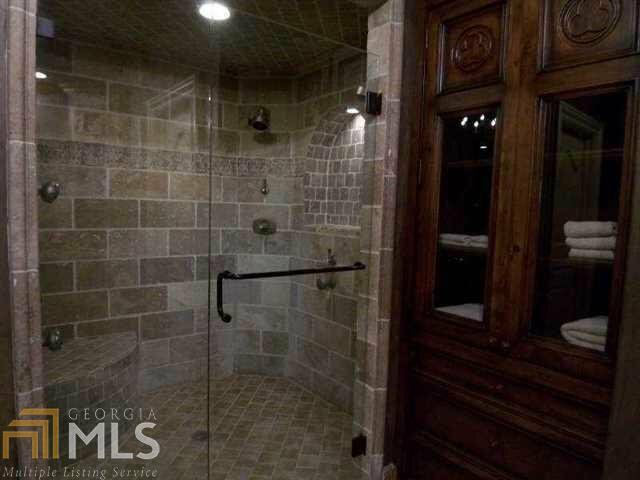 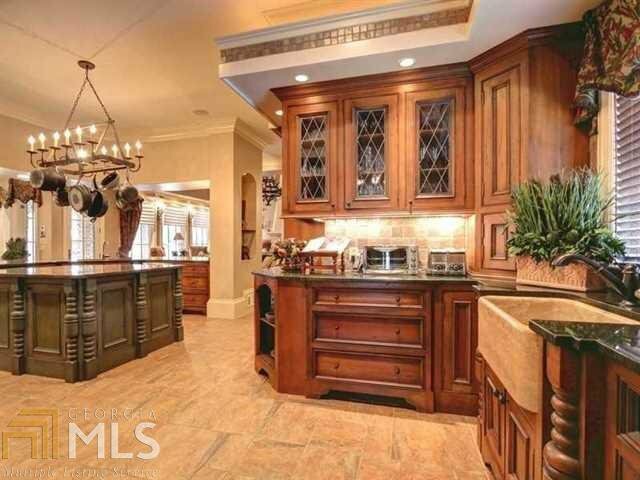 AN INCREDIBLE MASTER SUITE ON MAIN WITH HIS/HER BATHS AND PRIVATE ACCESS TO THE POOL. 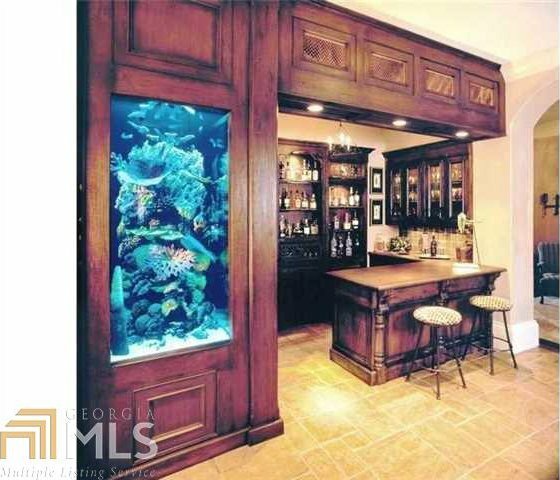 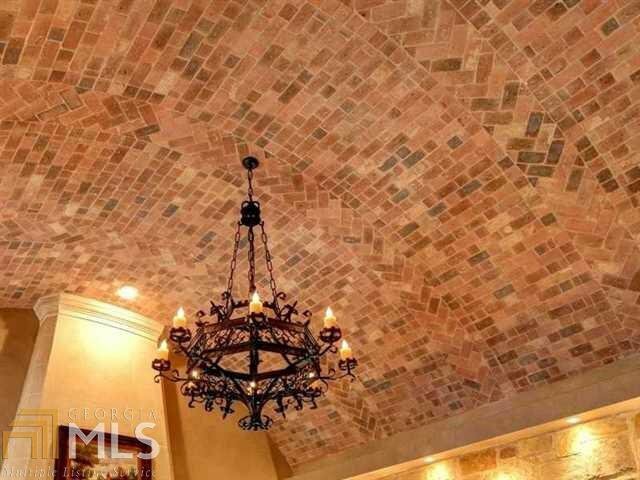 ENORMOUS WINE CELLAR ON MAIN LEVEL AND SALT WATER AQUARIUM IN THE BAR AREA ARE ONLY TWO OF THE ADDITIONAL SPECIAL FEATURES.